I slayed the Red Carpet – and no one noticed me.. They say that women after a certain age become a bit invisible. 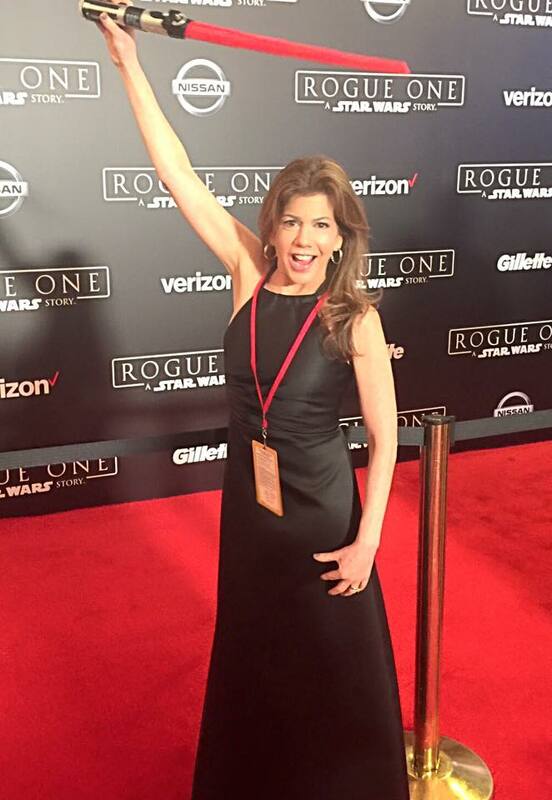 I’m usually a pretty big personality ask anyone who knows me, but at the Star Wars World Premier – I was happy to be that older women, and invisible. Most people may have thought I was an older talent agent and they were not going to ask who I was, or tell me where and what I could do. I’m invisible – women after a certain age are invisible, we go unnoticed, and people don’t pay much attention to us – even on the Red Carpet.